Whether staying in a luxury hotel or a holiday rental villa or apartment, the island is a perfect destination for sunshine, great food, beautiful views and so much more. The following are suggestions for some of the best ways to spend a honeymoon in Santorini. Some, like a visit to Oia, can be overly crowded, but others offer a quieter and more romantic experience without so many teeming tourists. 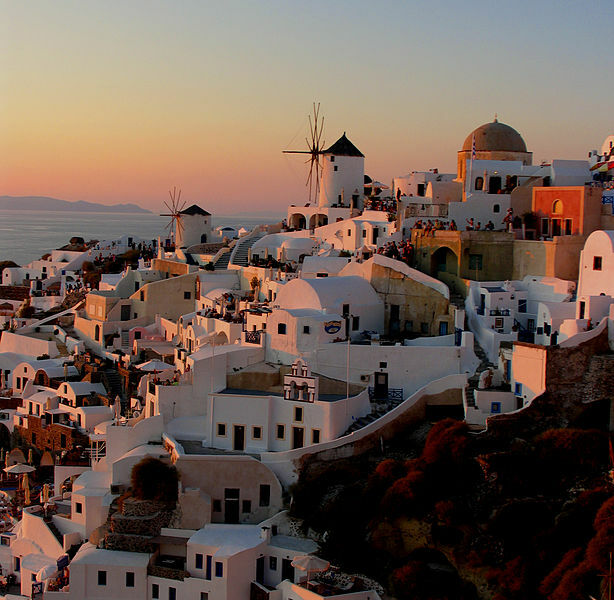 Perched on a cliff top on the volcanic caldera on Santorini, Oia is the perfect spot to catch the most amazing sunsets. 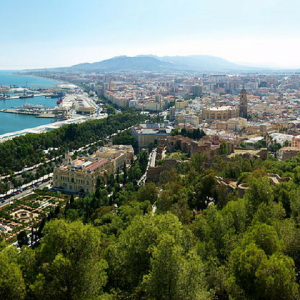 Explore the winding streets, fascinating shops and great restaurants along the way then head to the perfect sunset spot. 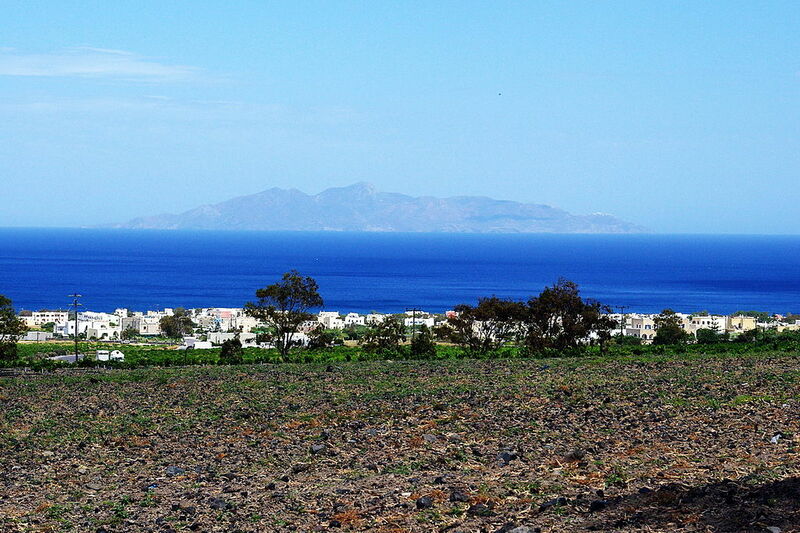 Oia overlooks two sides of the sea – to the west, Ammoudi Bay and to the east, Armeni Bay. Naturally the western side is best to catch that glorious sunset at the end of a pleasant day. Santorini offers many great beaches for the perfect seaside honeymoon. 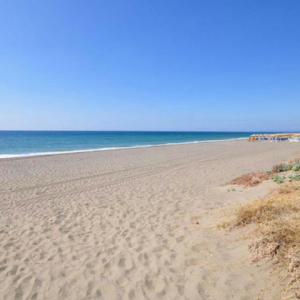 Enjoy the black sand beach in Kamari, a seaside village in south eastern Santorini. 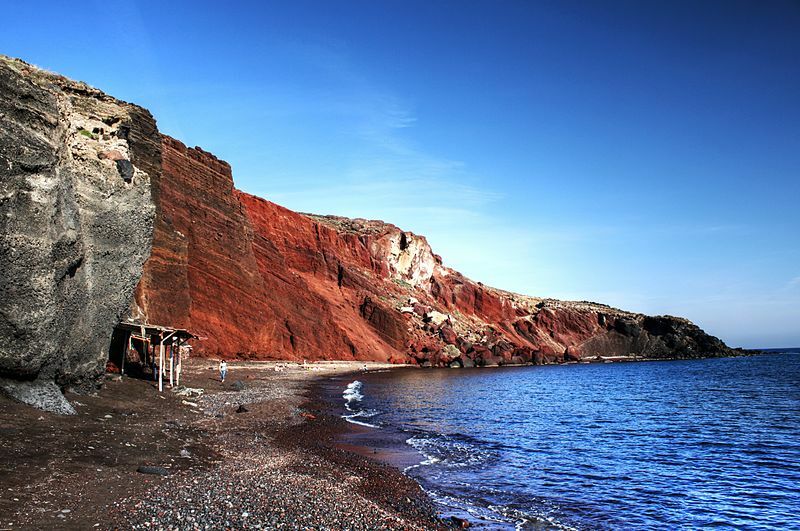 Take a water taxi to neighbouring Perissa with its long black sand beach or head to Red Beach, which got its name from the iron-rich sedimentary rocks in the cliff face above. From here you can travel by sea to White Beach. Not accessible by road, this is a quieter spot, perfect for a romantic day in the sun. Take a trip to the small rock village of Vothonas, where the houses were built into the cliffs. One fascinating site to visit is the church of St. Ann built in 1827. 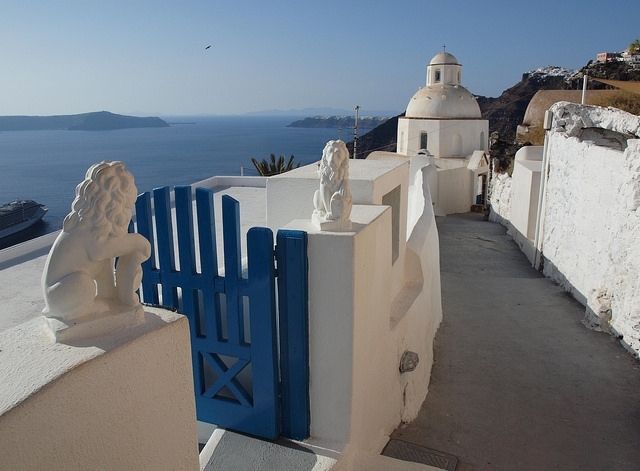 Visit Megalochori, a small traditional village with loads of iconic Cycladic churches. If craving crowds and loads of restaurants and shops, head to Fira, capital of the island and a stunning, cliff-top town overlooking the sea. Also visit Mesaria in the centre of the island for a taste of the traditional Santorini way of living. When visiting Fira, close by is Akrotiri, a small village not overly crowded with tourists. 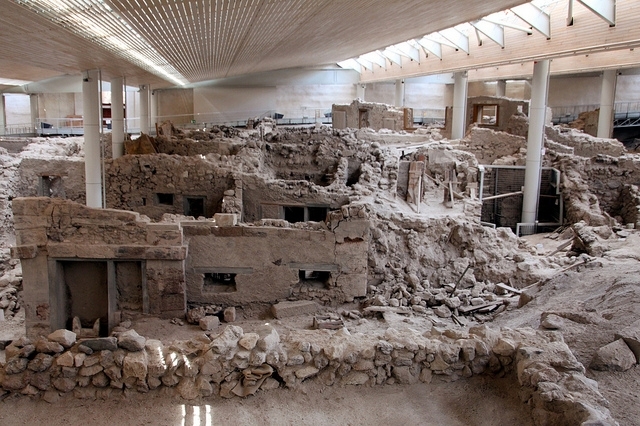 On the spot can be seen the fascinating archeological site of Akrotiri which dates back to the 5th millennium BC. 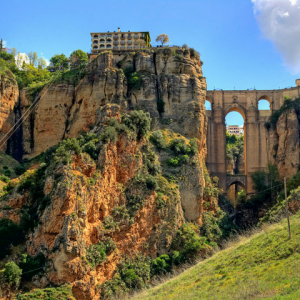 Take a boat trip out to Thirassia. Just off Santorini island itself, the island is host to five villages, with the largest sharing the same name, home to a mere 150 residents. While few people speak anything other than Greek, this is a day out with a difference and an experience of traditional Greek life. Last, but definitely not least, Santorini ranks as one of the top destinations for weddings and has increased in popularity in the last four years. With fabulous scenery, quaint churches and villages and glorious seaside spots, where better to actually tie the knot than on the island itself?